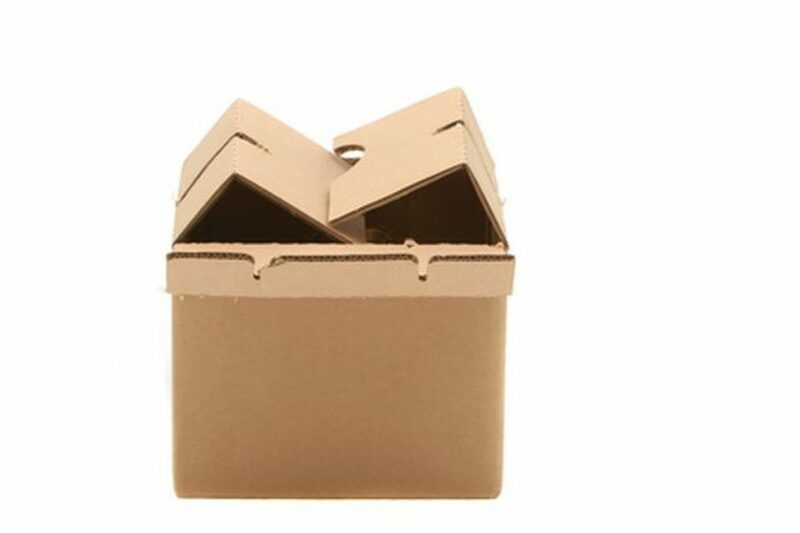 The Uses of Corrugated Cardboard | Planet Paper Box Group Inc.
It’s easy to find a constant, free supply of corrugated cardboard. Many stores, especially grocery stores, dispose of tons of it each year. Many of your purchases probably come in a corrugated cardboard box that you can save. Taking advantage of its availability not only saves you money, but it is kind to the planet to prevent it from ending up in a landfill. There are so many uses for corrugated cardboard, it pays to always keep some on hand. If you love crafts or have children, there are a number of uses for cardboard. Lay it on your work space to protect your floor or table when using particularly messy materials. If you are spray painting, remove the top and one side of a box. Set the item you are spraying inside of it so the box will act as a shield to prevent splatter. Paint on large, flat strips of it. Cut it into big, fun shapes, decorate them and hang them on the wall. Put it together to make sculptures, models and other decorations. If you have a lot of items to store and organize, corrugated cardboard boxes are convenient and widely available. Use boxes for drop-box organizing in your garage. Line them up on shelves, write the items that are inside and fill them–retrieving items will be a snap. Cut up smaller strips of cardboard and fit them snugly inside boxes to create dividers or to hold things upright. Corrugated cardboard boxes are perfect for dioramas or to create an inexpensive display board for a project. Teachers will find these display boards make excellent visual aids in the classroom. When you’re done with one display for the year, all you have to do is fold it up and slide it into a storage closet to use again the following year. When it comes time for the school play, use corrugated cardboard to craft your props and scenery so you can keep within your budget. Believe it or not, corrugated cardboard is sturdy enough to make furniture. Many innovative, frugal people are turning their scrap cardboard into chairs, beds, tables and other furnishings for their home. Perfect for college students and kids’ rooms, cardboard furniture, when built right, is sturdier than you might expect. You can use corrugated cardboard in your garden for many different things. Use it as a mulch to discourage weeds. Place a box over your tender seedlings to protect them the hot midday summer sun or to shield them from strong winds. And if you find you’ve stockpiled more than you can use, shred it and put it into your compost bin.